Nashville, TN – The Tennessee Department of Agriculture says as the fall weather approaches and Tennessee’s agritourism season is in full swing, a visit to the farm brings smiling faces, family fun, and unforgettable memories. Farms across the state have fun fall activities for everyone, including hayrides, pumpkin patches, corn mazes, and even pick-your-own muscadines at some local vineyards. As Halloween draws near, haunted farm attractions offer the excitement that has become part of Tennessee’s spooky traditions. This year, White’s Family Farms, also in Robertson County, designed a corn maze of country music singer Alan Jackson honoring his 60th birthday. Within the maze is a scavenger hunt filled with Tennessee music and Tennessee farming trivia. Additionally, Amazin’ Acres of Fun in White County designed an “I Farm iPhone” corn maze that has two levels of interactive fun. 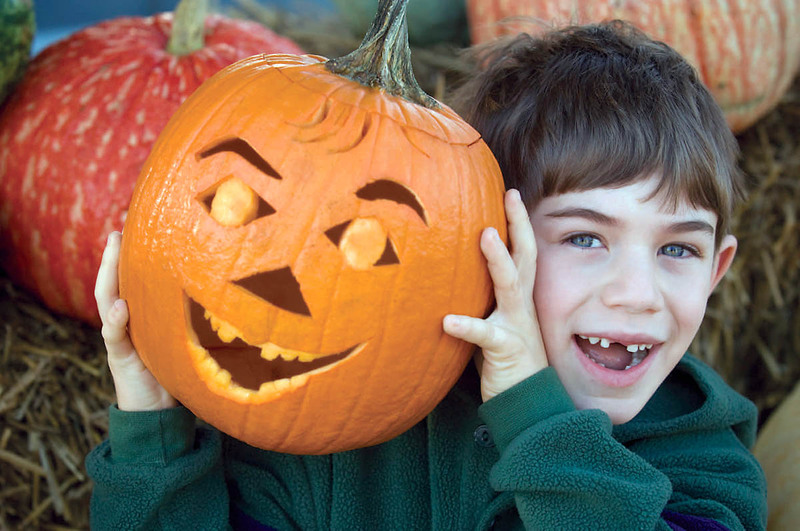 With so many options in areas throughout Tennessee, you’re bound to find an agritourism destination near your hometown or wherever your fall travels take you says the Tennessee Department of Agriculture. From kid-friendly places and haunted fields to romantic destinations, family-owned farms are perfect for every adventure you have in mind. To find a local agritourism location, visit www.PickTNProducts.org or use the Tennessee Department of Agriculture free Pick Tennessee mobile app. Follow “PickTNProducts” on Facebook, Twitter, and Instagram to learn more about current seasonal activities, products, and recipes.